ConocoPhillips®, the largest integrated energy company in the U.S., was looking for a creative way to recruit potential employees that shared the company's environmentally friendly visions. They created a program that provided interested candidates with Plant-A-Tree Cards. 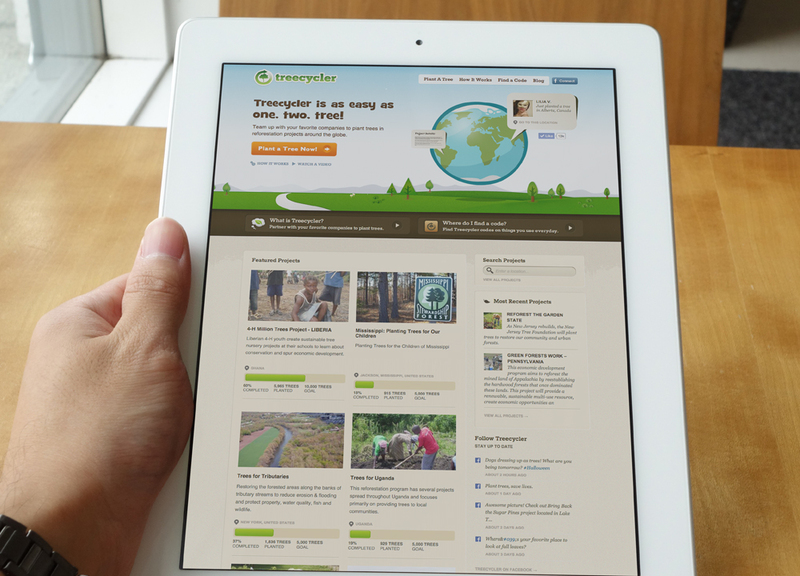 Potential employees could then do something good for the Earth by having a tree planted in a global reforestation project. After redeeming their cards they could then plant their card and create a bed of wildflowers. 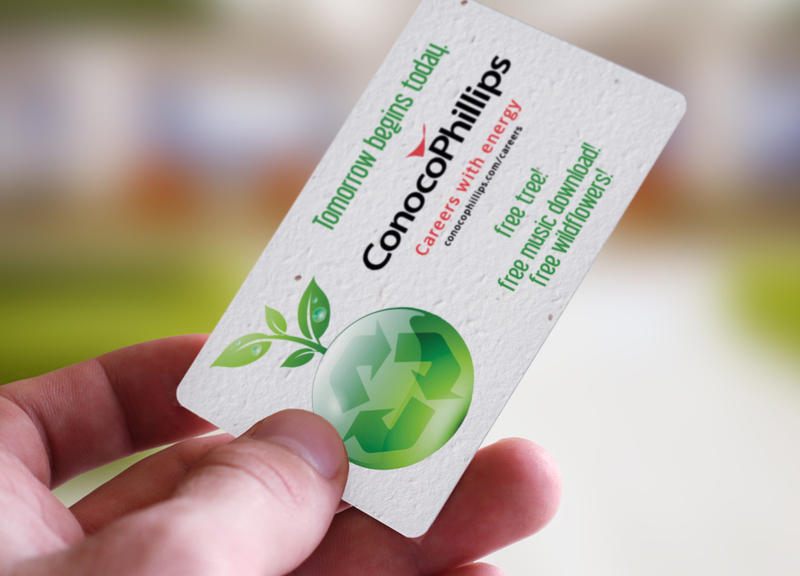 This promotion facilitated recruitment of future employees and helped the environment, while further positioning ConocoPhillips as an eco-friendly company.